The South African maker community regularly comes up with world-class innovations and ideas, but it’s still a small and fairly close-knit place to be. The next big challenge is to get more people involved, and open even more places where people can access 3D printers, CNC machines, soldering irons and more traditional crafts like leather and ironworking. And that’s exactly what founder of Durban’s The Makerspace, Steve Gray, is hoping to achieve. 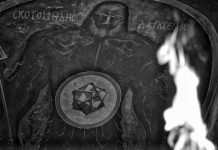 Along with the heads of existing hack and makerspaces around the country, he wants to develop a formal network of places where people can go and learn how to craft, code and print. The idea, he says, will be to use The Makerspace branding to promote events within existing hubs, and to put together a toolkit for anyone wanting to build a new one. 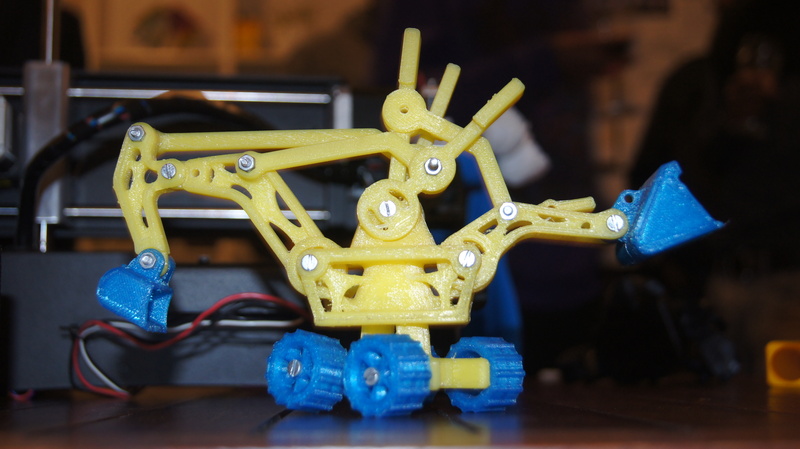 Gray spoke about the initiative at the inaugural The Makerspace on Tour event, which was held as part of a recent JoziConnect Session at JoziHub. Gray spoke to Joburg-based entrepreneurs about the global maker movement and the joy of learning and creating with maker tools. Perhaps more pertinently, he also spoke about why maker culture will be vital to the generation of entrepreneurs on whose backs the burden of South Africa’s terrible youth unemployment figures sit. The talk included demonstrations of 3D printing and leatherworking, His next stops are Port Elizabeth and Cape Town. 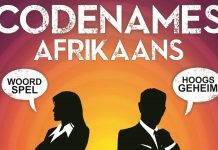 You can hear Gray being interviewed by our own Adam Oxford in this week’s htxt.africast here. Gray will be around the country this month teaching people some basic leatherworks as well as 3D printing. If you missed the event in Johannesburg, you can still take part in Port Elizabeth, Durban or Cape Town. 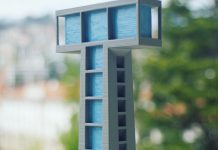 If you would like to make your very own leather wallet or phone cover, or even have a miniature 3D rendering of yourself, you can sign up right now. 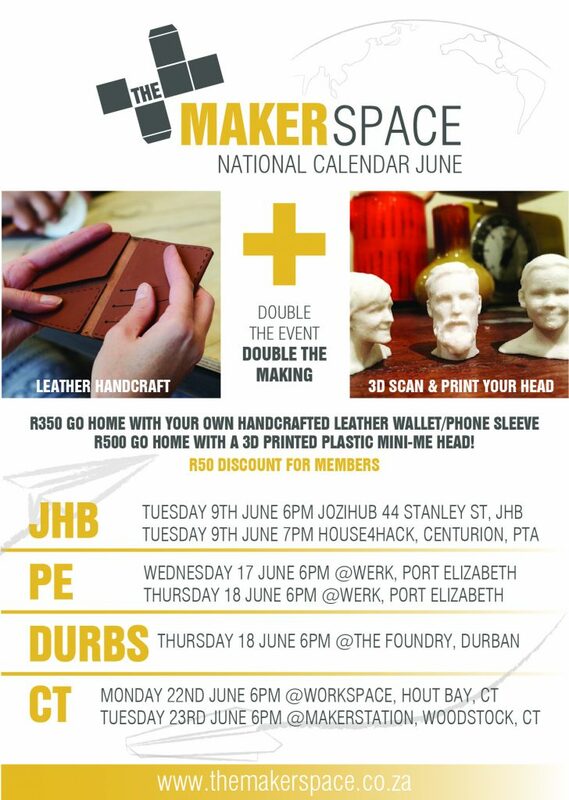 Please note that there is a fee to cover materials of R350 for the leatherwork and R500 for the 3D printed head. 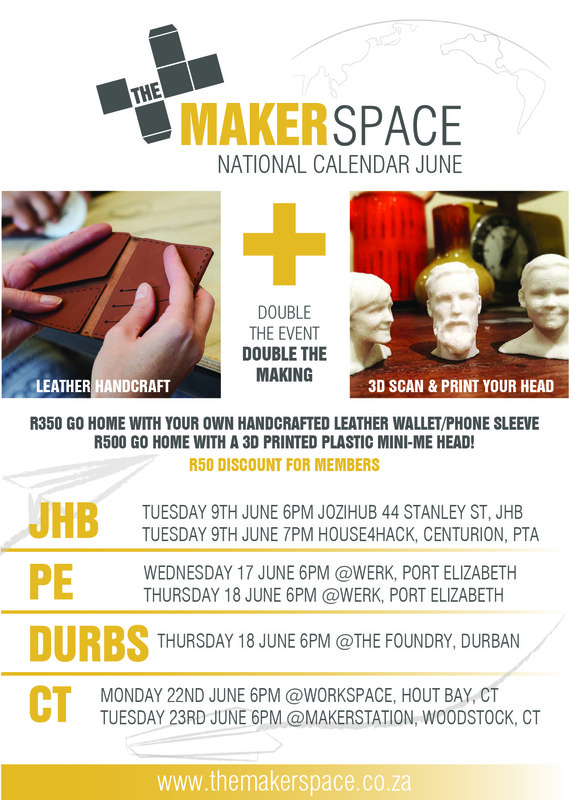 Becoming a member of Makerspace will also get you a R50 discount for these events. 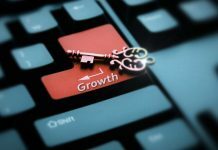 Is your small business using technology to help it grow?